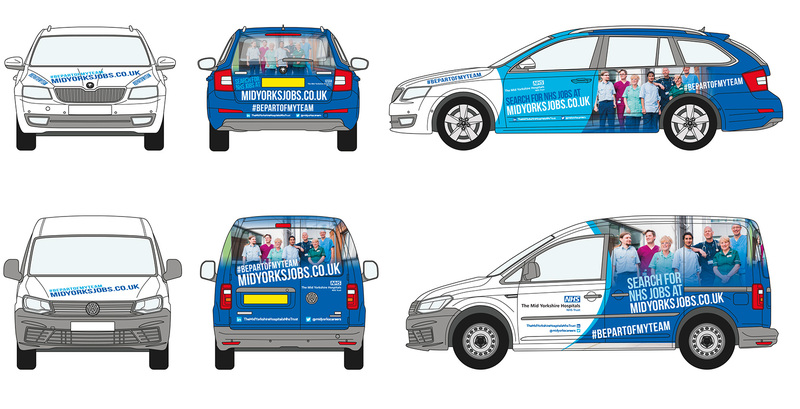 #BEPARTOFMYTEAM A recruitment microsite and vehicle livery for the The Mid Yorks Hospitals Trust. 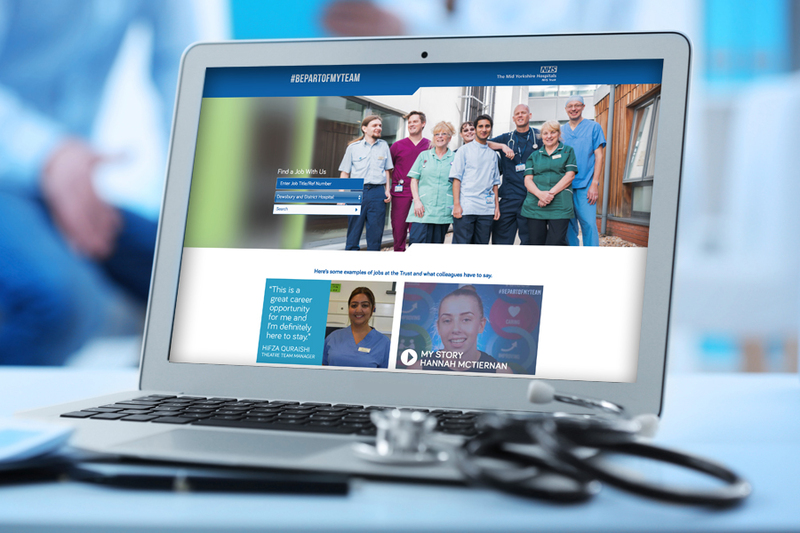 Designed to give a positive overview of why people should choose to work for the trust. The site has sections on the local area and showcases the top class facilities available. There is a series of short films where staff explain why they like working for the trust.